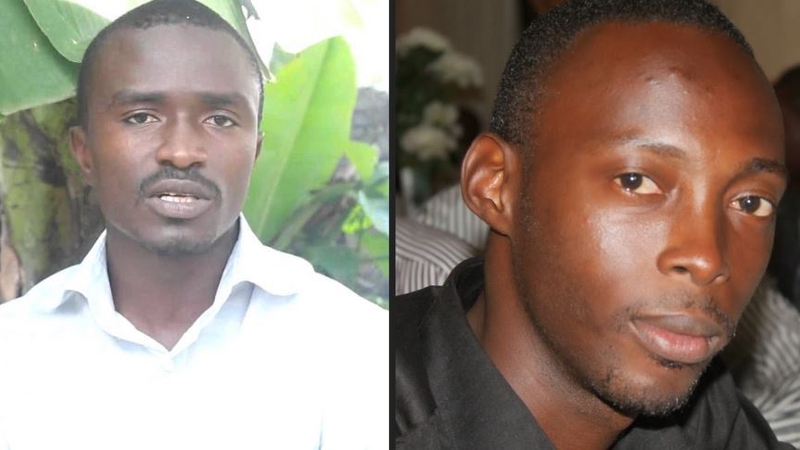 The European Parliament last week called on the Democratic Republic of the Congo authorities to “release immediately and unconditionally” Fred Bauma and Yves Makwambala, two activists of civil society arrested in mid-March in Kinshasa. 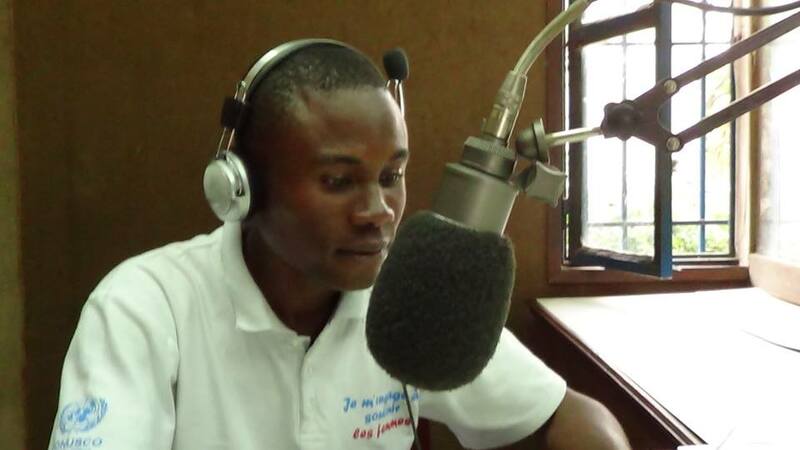 The Congolese authorities must “drop all charges against them”, as well as against any “prisoner of conscience” or “opposed to arbitrary arrest and detention policy for its own political views or for having participated in peaceful activities” pleaded Parliament in a resolution adopted in Strasbourg. Fred Bauma, a leader of the Struggle for Change (Lucha), and Yves Makwambala, webmaster and graphic designer of ‘Filimbi‘, which presents itself as a collective of education movements in citizenship, non-partisan and non-violent, were arrested on 15th March, out of approximately thirty people during an exchange meeting on good governance in Africa, organised by Filimbi. The day after the arrests, the spokesman of the Congolese government denounced the meeting of 15th March as an “attempt to destabilise” the institutions of the DRC, newspapers close to the government headlining on the presence of “terrorists” in Kinshasa. Since January, the political climate has been tense in the DRC as a series of elections to be completed by the presidential election scheduled in November 2016 has begun, to which the Congolese Constitution prohibits the President Joseph Kabila of a third term. The arrests of 15th March are a way to “silence any dissenting voice” before the elections, Human Rights Watch said in a statement released earlier on behalf of 14 international and 220 Congolese NGOs.